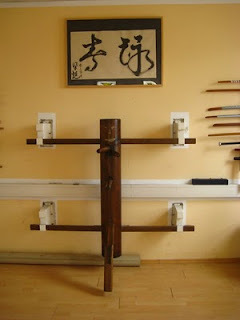 kyklosphaira wing tsun kung fu blog: Nochmals! Training at WT Munich was a last minute decision - am I ever glad that I did! 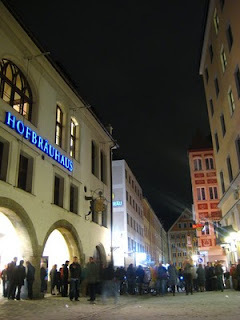 On the night of Friday March 26th, I took a train from Ulm to Munich for some sight-seeing for the weekend. Since I had already bit the German WT bug in Ulm, I searched and found WT-Schulen via google, and then gave Sifu Sergej a heads-up e-mail. #1. I had taken the wrong train line and needed to walk an additional 30 minutes to the school. Okay, maybe it wasn’t 5 minutes, but it sure felt like it was. 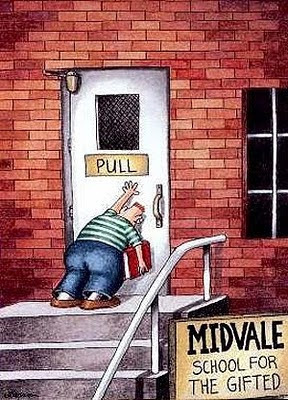 Anyways, after getting in tune with my body mechanics and boosting my self-confidence by successfully opening a commonplace door, I was ready for some WT training! 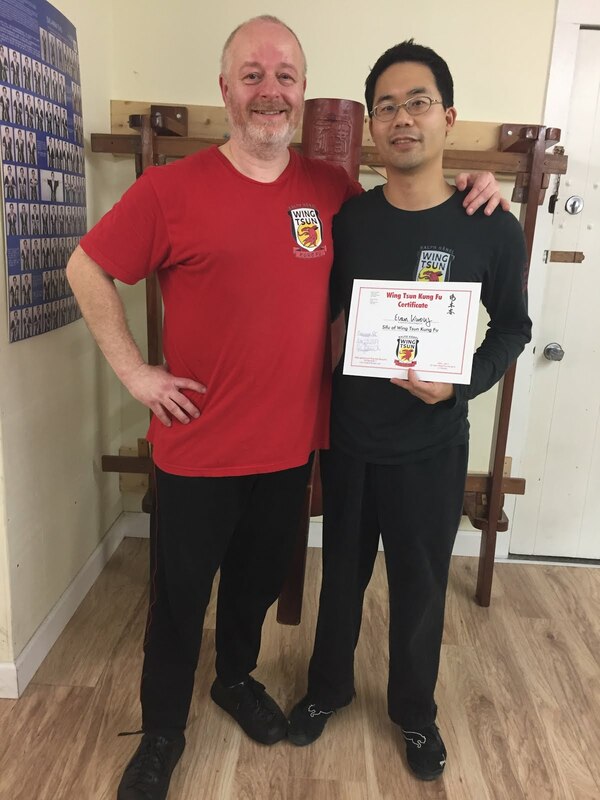 After venturing into the WT gym, I immediately received a friendly welcome by Sifu Sergej, and joined in on the class. We started with large group drills at first, and then continued on with isolated exercises. Great training partners: Max and Alex. - Footwork: what use is an engine without wheels? A very enjoyable workout with lots to think about. Friendly bunch of WT-ers – yes… again, highly recommended! Oh, in case you were wondering about beer gardens in Germany, there was a gargantuan one called Hofbrahaus, with seemingly never-ending rows and rows of benches. Unfortunately, it was surprisingly closed by the time we got there during some late strolling around the city on a Friday night.